My entire career has been dedicated to the growth and development of children. The first half of my career was spent in the public classroom focusing on reading and science with intermediate children. The second part of my career I have focused on children in their out of school time. Both have been very rewarding. 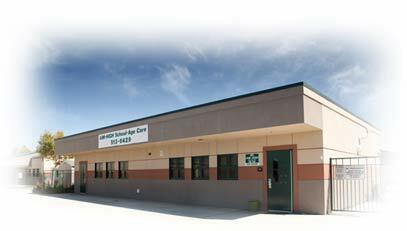 I organized Aim-High Child Care Center in 1994 for the Brentwood Community. We have been very successful in bringing a much-needed service to the families in Brentwood. My goal is that our children and our communities will be better because we've created quality time and activities for our children during their after school hours.